Let’s take a closer look at the meaning of the word “Tae” “Kwon” “Do.” It is composed of three parts as shown in the English spelling, though it is one word in Korean. “Tae” means “foot,” “leg,” or “to step on”; “Kwon” means “fist,” or “fight”; and “Do” means the “way” or “discipline.” If we put these three parts together, we can see two important concepts behind “Tae Kwon Do”. All cultures have developed martial arts throughout the course of their history. Korea is no different, undergoing many wars and battles on the peninsula over thousands of years. While wars are typically fought with weapons, empty handed martial arts have always developed side-by-side along with their armed counterparts. Korea has seen several kingdoms (such as Gojoseon, Goguryeo, Baekje, Silla and Gaya ) and dynasties (Goryeo and Joseon) come and go during this period. Historical records of empty handed martial arts include the martial arts of Subak, Gakjeo and Baekta, as well as Gwonbeop which is recorded in the famous military training manual the Muyedobotongji (1790). The Korean people also enjoyed martial sports/games including Ssireum (wrestling) and Taekkyun (kicking and tripping) during festivals in the Joseon period. 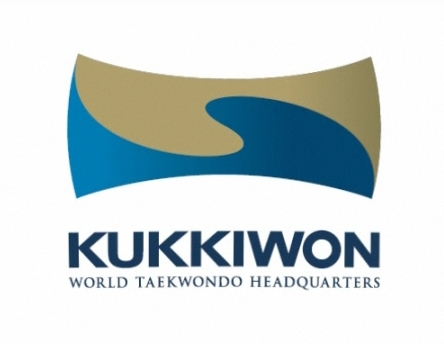 The first school that taught what would then go on to become Taekwondo was opened in 1944 near the end of World War II. The end of the war also represented the end of Japan’s occupation of Korea, a 35 year period in which Korean culture was repressed. Various schools started teaching martial arts after WWII. These arts typically went by names such as Tang Soo Do and Kong Soo Do and shared many similarities as well as their origins. The name Taekwondo wasn’t used until 1955, and over the following decades many of the schools teaching similar arts adopted the new name. While Taekwondo is a martial art of the 20th century, it represents thousands of years of martial spirit of the Korean people. Taekwondo can be characterized by unity: the unity of body, mind, and life, and the unity of the pose [“poomsae”] and confrontation, and cracking down. When you do Taekwondo, you should make your mind peaceful and synchronize your mind with your movements, and extend this harmony to your life and society. This is how in Taekwondo the principle of physical movements, the principle of mind training, and the principle of life become one and the same. On the other hand, the right poomsae lead to the right confrontation, which will eventually produce great destructive power. How come we reach such a unity in Taekwondo? Taekwondo is a way of life, much like having a job, raising a family, fighting for a cause, or any one of numerous raison d’etre. What makes Taekwondo different from these is that it is an activity for survival in extremely antagonistic situations. One must always overcome the enemy that is trying to cause harm. But simply winning a fight is not enough to guarantee one’s safety, because the enemy may recuperate and attack again. Moreover, there may be many other enemies than the one that was just defeated. One cannot ever feel safe unless one gains permanent peace. To attain this permanent or lasting peace, one needs unity. This is what Taekwondo aim for. Otherwise Taekwondo would be no different from any other street-fighting skills. Taekwondo is a free fighting combat sport in which an individual uses bare hands and feet to repel an opponent. It consists of sharp, strong angular movements with free flowing circular movement to produce a balance of speed and power. Specific kicking is developed to such an extent that other Martial Arts do not compare. As a sport, it is the most exciting and dynamic of all Martial Arts, with its speed and unique kicking styles making it a spectator’s delight. Taekwondo has been a full medal Olympic Sport since Sydney 2000 after being demonstration sports at both Seoul 88 and Barcelona 92 Olympic Games. 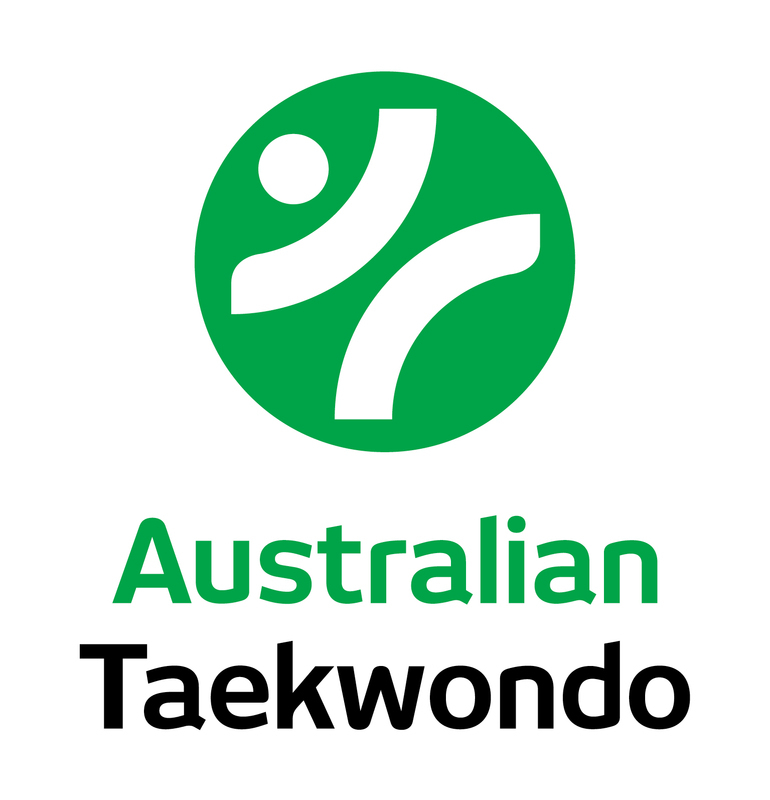 As an associated member of Taekwondo Australia Inc, Australia’s national governing body, UTC takes the Sport of Taekwondo to a level not seen in South Australia. In 2009 the members of the UTC Competition Team have competed in various State, National and International Competitions with great success. These competitions include the SA State Challenge and Victorian Open. In the 2009 South Australian State Championships UTC entered into 20 divisions of sparring and amazingly came away with 17 gold medals and 3 silver medals. In July 2009 nine members from the competition team traveled to the International Clubs Competition in Malaysia. This competition was attended by 16 countries and had 1100 competitors. Our team managed to achieve 2 Gold, 2 silver and 2 bronze medals and most importantly gained valuable experience and had a fantastic time.